Even though the weather is still cooperating and we haven't seen any snowflakes fly quite yet here in the Twin Cities Metro, winter will be here before we know it. 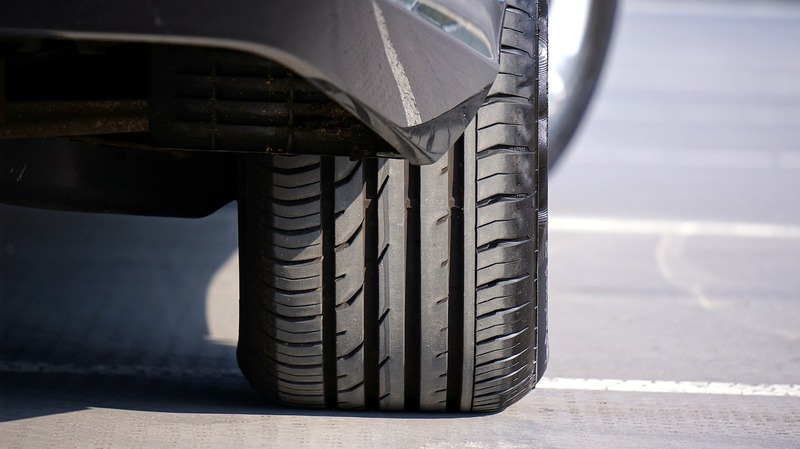 Snow, sleet, and ice will be covering our roads soon, which makes the fall season a great time to check your tires. Should I Buy a New or Used Luxury Car? The cost savings are obvious. But is buying a used luxury car a good idea? 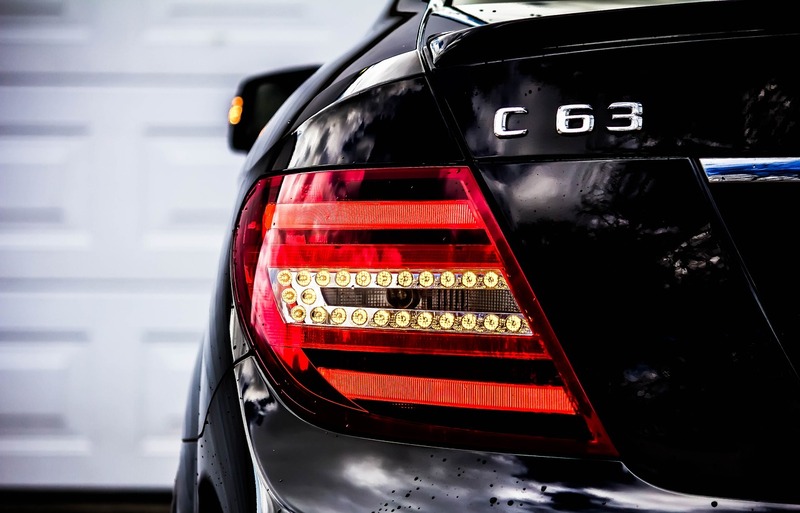 If you choose carefully, purchasing a pre-owned luxury vehicle can provide incredible value not only up-front, but over the vehicle’s life as well. 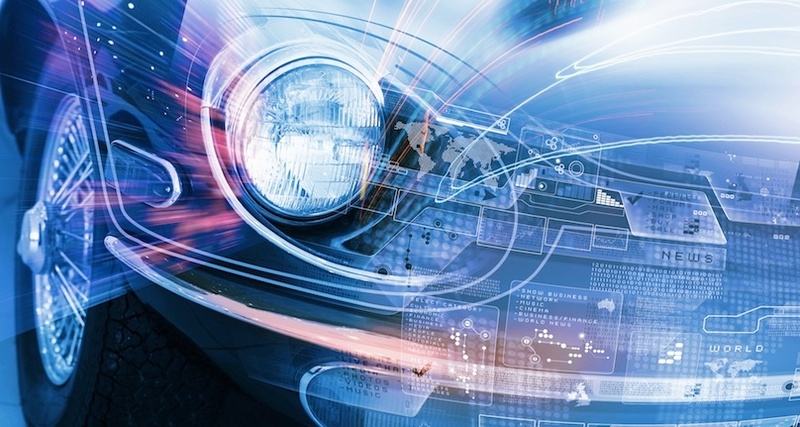 Here are 3 factors that can make buying a used luxury vehicle a smart move. Fall colors in central Minnesota typically peak around late September to early October. 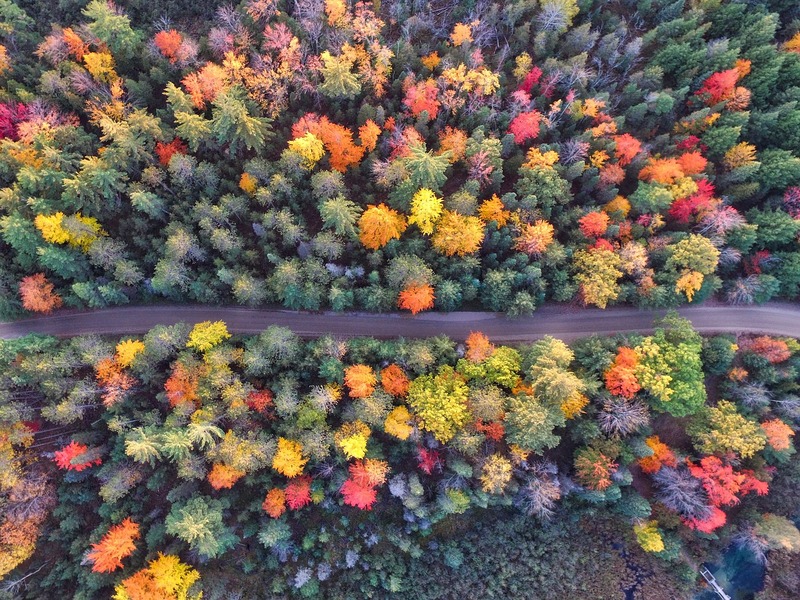 Just in time for the season, we’ve rounded up 5 of our favorite fall drives. Ranging in distance from our own backyard here in Minneapolis to the Canadian border, there is a perfect drive for every distance. So load up your sedan or SUV and get on your way! 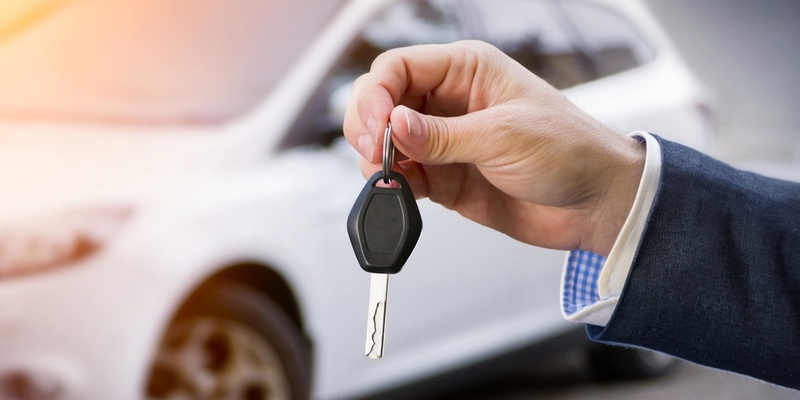 Many consumers believe that buying a used car can be risky, as you’re “buying someone else’s problems.” Fortunately, investing in a second car these days doesn’t necessarily mean you’ll be stuck with a lemon.